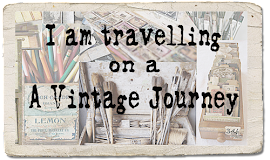 A Vintage Journey: Challenge 13 - A Little Touch of Tim - ATCs only! Challenge 13 - A Little Touch of Tim - ATCs only! Hello all. It's Alison (butterfly) here, and I'm delighted to be hosting the challenge this fortnight. Thank you for all your amazing entries to Challenge #12... and now it's time for Challenge #13!! I'm looking for "A Little Touch of Tim" from you. The challenge is to use Tim's products and/or inspiration to create ATCs (Artists Trading Cards), so they must be 3.5 x 2.5 inches in size. You could create a single ATC or a pair or a set, but I'm being a purist here, and so your creation must be ATCs only - NOT chunky ATCs or ATBs - to qualify for the prize or to be one of our Pinworthies. Our challenge runs for 2 weeks, and then a winner will be chosen by the team. 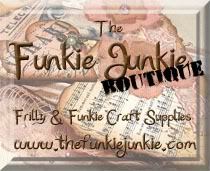 The winner will receive a £10 shopping voucher from our host, Country View Crafts on-line shop. 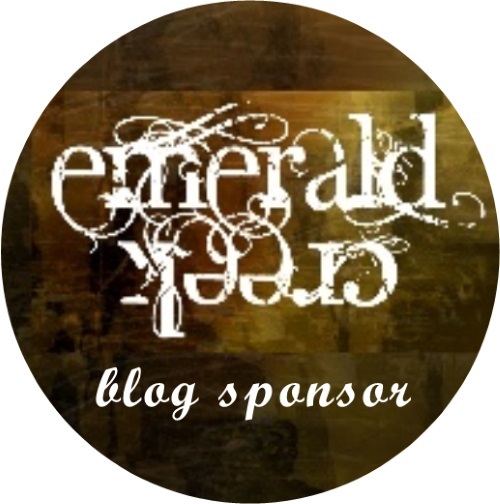 We will also be choosing 3 blog badge winners, our 'Pinworthies', who will be pinned to our special winners' Pinterest board. If you are unfamiliar with our rules (they're very simple), PLEASE read them - you can find them HERE in our 'Travelling Instructions'. 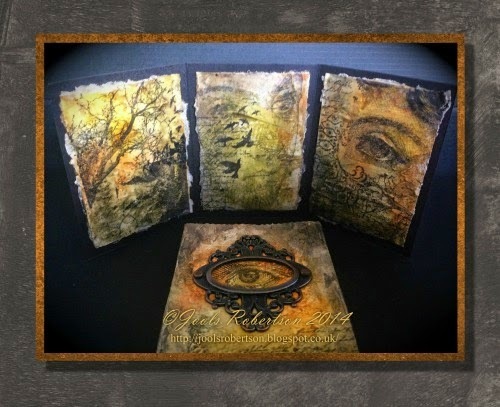 If your entry does not demonstrate one of the styles we're looking for and a clear, strong influence of Tim Holtz, then you won't qualify for the prize. If you are unsure what we're after, you can find our interpretation HERE. I started from the little scrolls of book pages, and things just sort of grew from there! There are lots of little touches of Tim: Idea-ology, Alterations, Distress, and all on the 3.5 x 2.5 of an Artists Trading Card. Come and check out the tiny details over at Words and Pictures. Our lovely host, Alison, has asked us to keep it small so I have done just that. I took this ATC literally as this is my business card. It started out as an ATC, embossed with Tim's Poker Face embossing folder, two small rhinestone hearts and my information on the back. I want to make a lasting impression, pun intended. so I could think of no better way than to hand out these original cards. 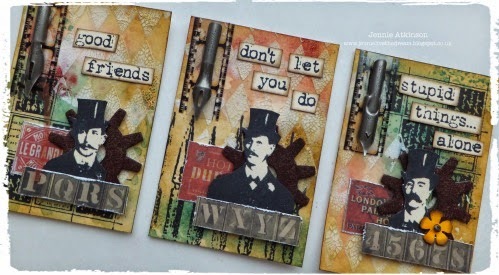 I decided to make a whimsical ATC set using the famous trio from the Steampunk Stamp Set. I always think of them as "the friends" so I thought it would be fun to combine them with the friends quote from Ways With Words. Wrinkle free distress, stamping and crackle embossing create the background for the trio and I have used lots of Tim embellishments. It is amazing what you can fit into a small space! I've returned to what I think is my most favourite way to create art and that is collage. 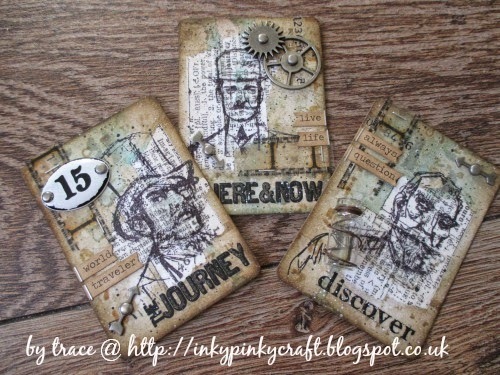 Here I have used lots of snippets from Tim's papers to create the ephemera for these three ATCs and each one has a story to it. 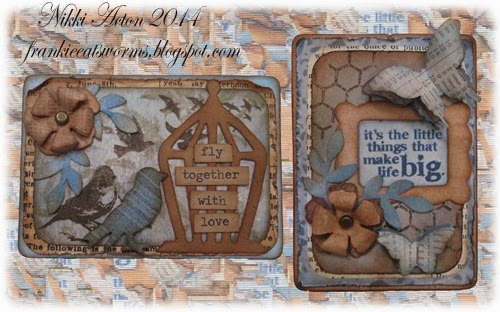 A pair of ATC's created with a mixture of Tim papers, stamps, stencils and dies. Working small is a great way to use scraps we don't want to waste - my butterflies and flowers being cut from the leftovers from other projects. I love creating with all my distress goodies in this size..it always amazes me how much you can pack in on such a small space! I decided to make my troublesome trio using my favourite inks and stains , with a bit of idea-ology thrown in! Creating little miniature pieces really is such fun! Having recently had my eyes tested necessitating a large outlay of cash on new glasses, I just had to use the Phrenology head with the optometry glasses and a monocle. You can see more over on my blog. The theme Alison chose made me feel really nostalgic, as making and swapping ATCs was what first got me into blogging and paper crafting with a passion. I had not made ATCs for years, but had so much fun that I decided to make 3. I also made a little triptych to mount them on. All details can of course be found on my blog. 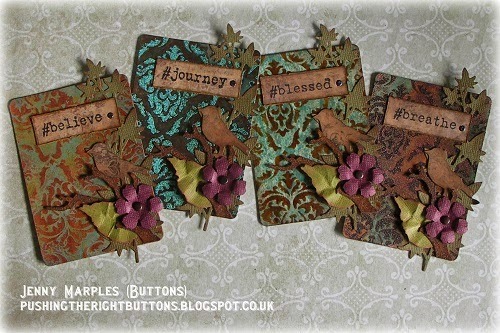 I love making ATCs, they are so lovely to produce and I need to do more! Great challenge to keep it simple with Tim's influence and as we know he has so many perfect dies and stamps to use with them. I love texture and have used a variety of effects on my ATCs & Bag. To see more details please visit my blog. 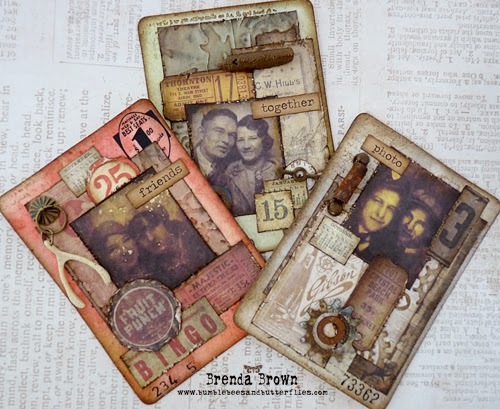 I have been DESPERATE to use the new TH Gothic Layering Stencil so when Alison challenged us to create Tim style vintage ATC's there was only one way this was going! I had images of rusted gates in my head (yep, it's a weird place in there ;) so these became experiments to create different versions of rust and verdigris. See them on my blog and find out how they were created. See - I told you they were amazing! I hope that's got your creative juices flowing to create something in the ATC format this fortnight. You have until 18.00 BST on Thursday 4th September to play. Remember it's ATCs only, 2.5 x 3.5 in size (no chunky ATCs or ATBs please), and all demonstrating "A Little Touch of Tim". I can't wait to see what you come up with, but most of all I hope you have lots of fun! Watch out for another fantastic Destination Inspiration on Monday... and happy crafting all. Oh wow! what fun it looks like you all had! Such cool ATCs!! Wonderful challenge theme, Alison! My DT Sisters are so inspiring and talented with these little tiny works of art! So much inspiration and gorgeous samples ladies. 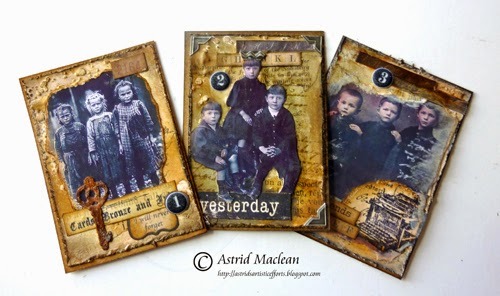 Gorgeous, Gorgeous creations for this ATC challenge! I've never even made an ATC, so this is going to be a challenge for me, but with inspiration like these Awesome cards--should be easy? Ummmm...maybe! Thank you, Creative Guides for these wonderful little pieces of art!! 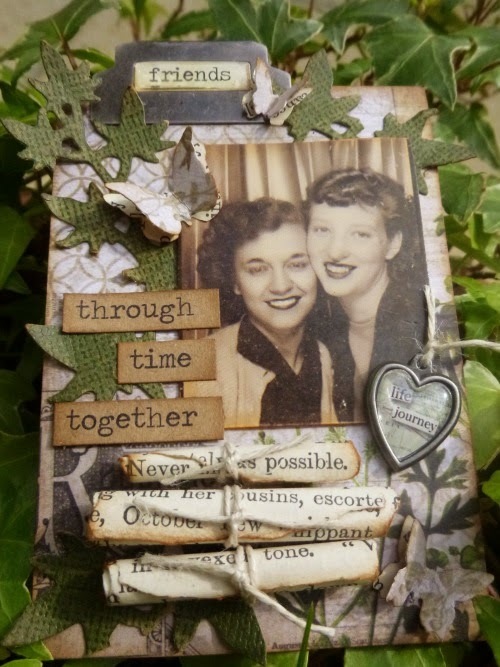 XOXO-Shari T.
What fun samples of ATC's! all so different and inspiring! WOW!!! These ATCs are Incredible! Saw Anne's cards on a Pinterest board and just had to come see them all! In love with all of them! I love the challenge and just found this blog. The design team inspiration is great!! 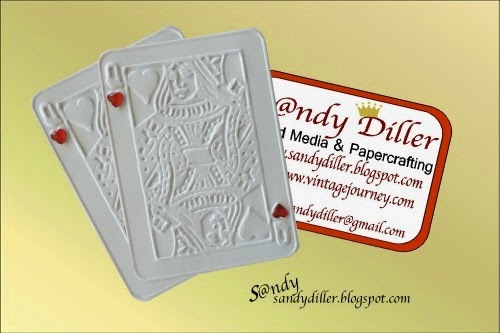 I am now a follower I hope you will come follow me.Have a Blessed day, DIANA L.
Fabulous creations from DT! Thanks for great inspiration! What a very talented DT! Opened my mind to many possibilities. One question though: I am a newbie so bear with me: why are a lot of the projects in multiples? Do we need to make 4 ATCs total? Duh! I just re-read the challenge guidelines. Happy to have answered my own question. Lol! Great job as always from the team. Fantastic ATCs! Love what the design team creates every week! It's tags and winners today!